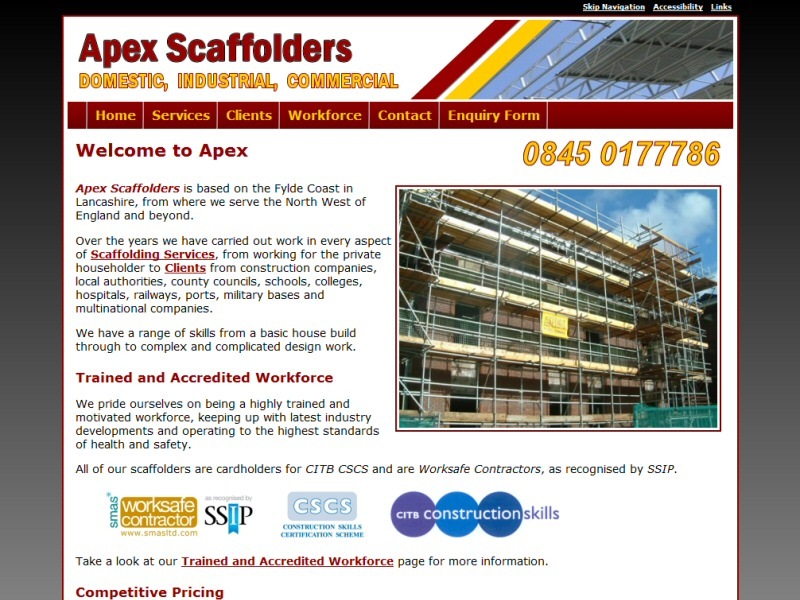 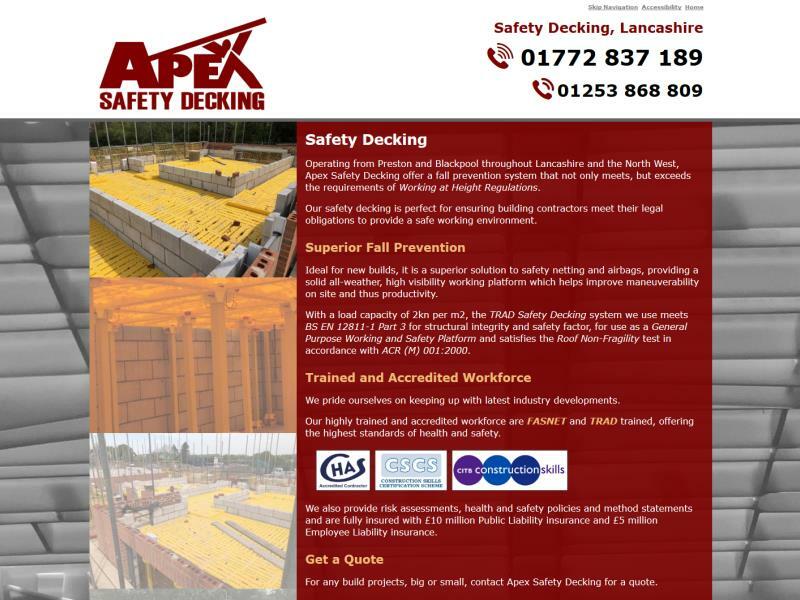 Website created for a large scaffolding company based close to Blackpool, LancashireLooking for a website for your business? 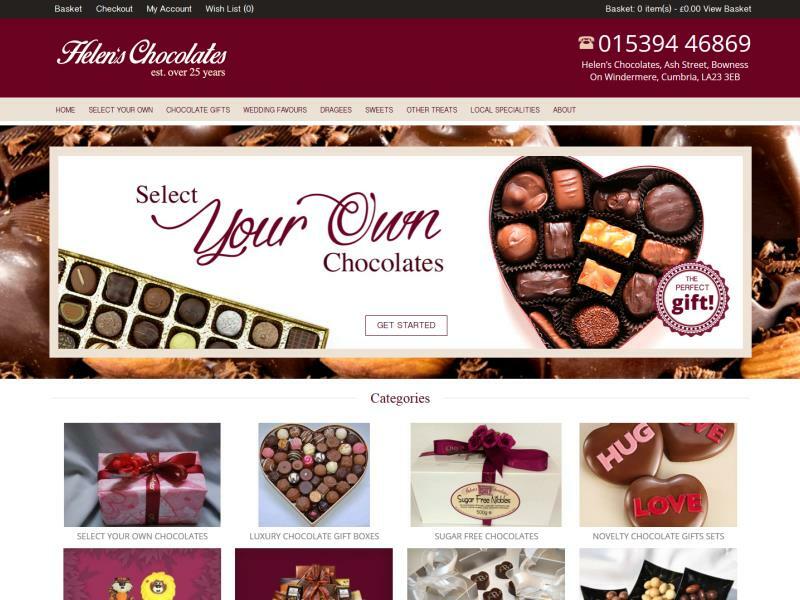 EasierThan Website Design offer reasonably priced web design with an emphasis on functionality and results. 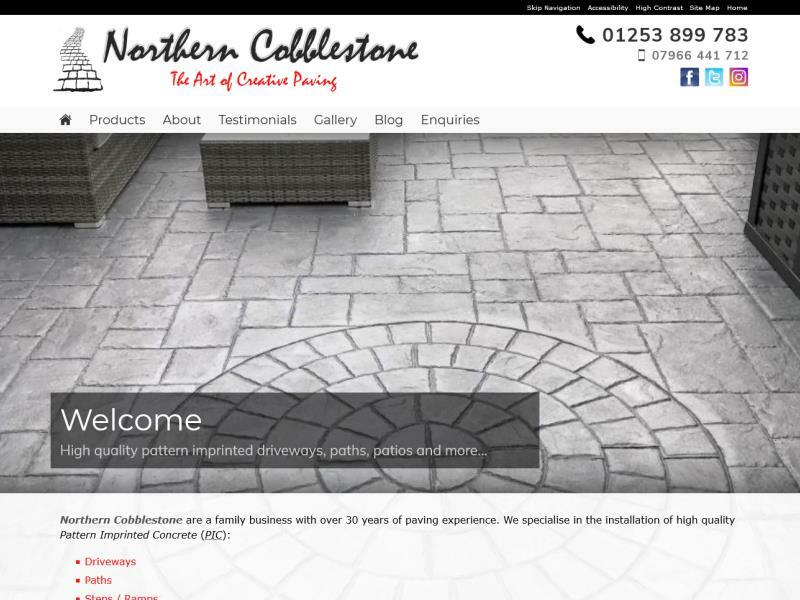 Whether you're a local business looking to generate enquiries for your area, plan to start a national On-line Shopping Website, want to showcase your work on a Photo Gallery Website or require SEO Services to promote an existing website, we can help to make the internet work for you. 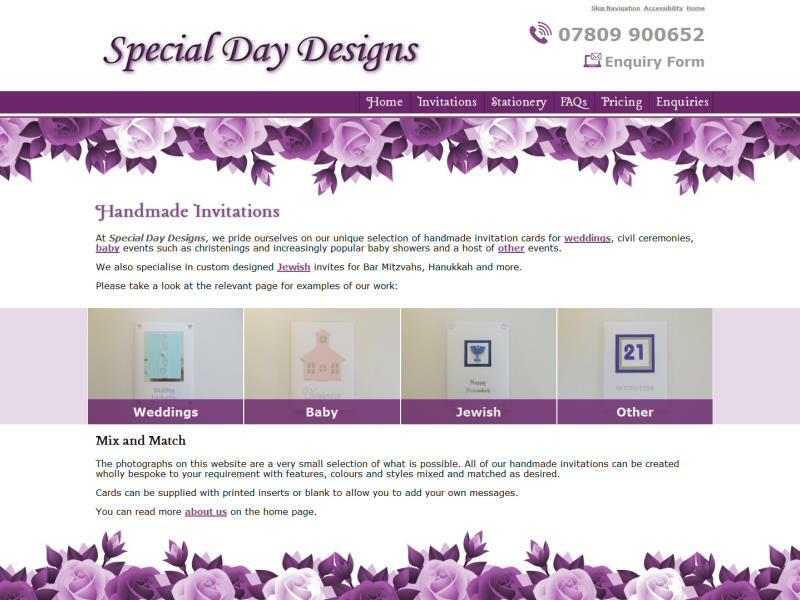 Many web developers will happily deliver a website to order, but then ask you for more money or lose interest when you say you haven't had any calls from it. 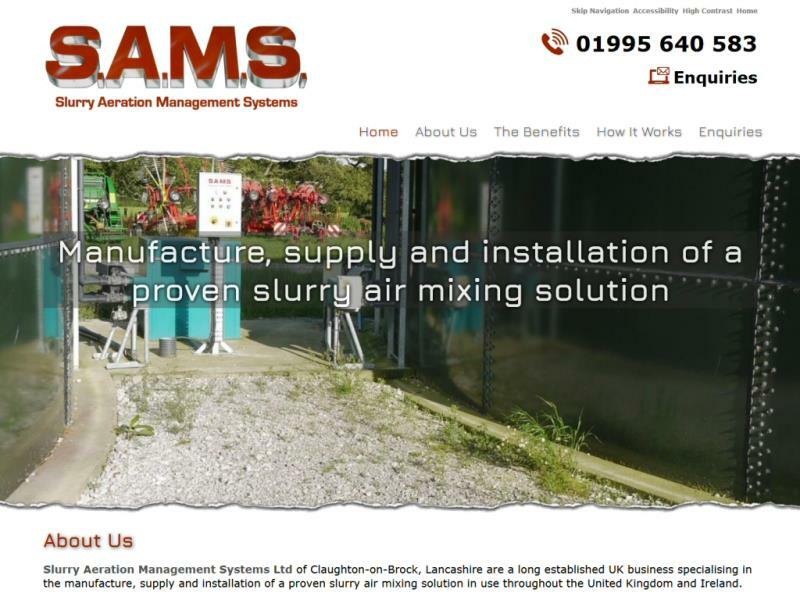 Our focus is on end results. 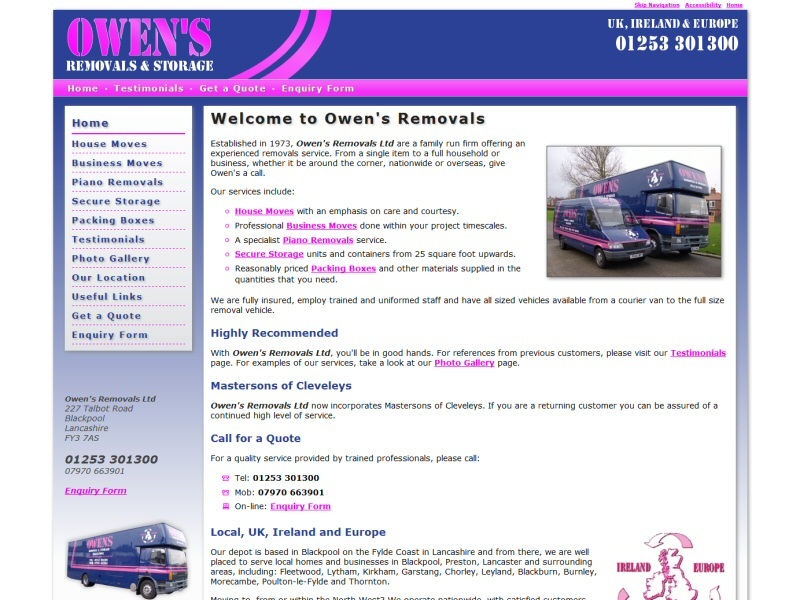 We're not a "hit and run" outfit and the price we quote will include the necessary Search Engine Optimisation work to achieve your desired outcomes, most commonly the generation of enquiries. 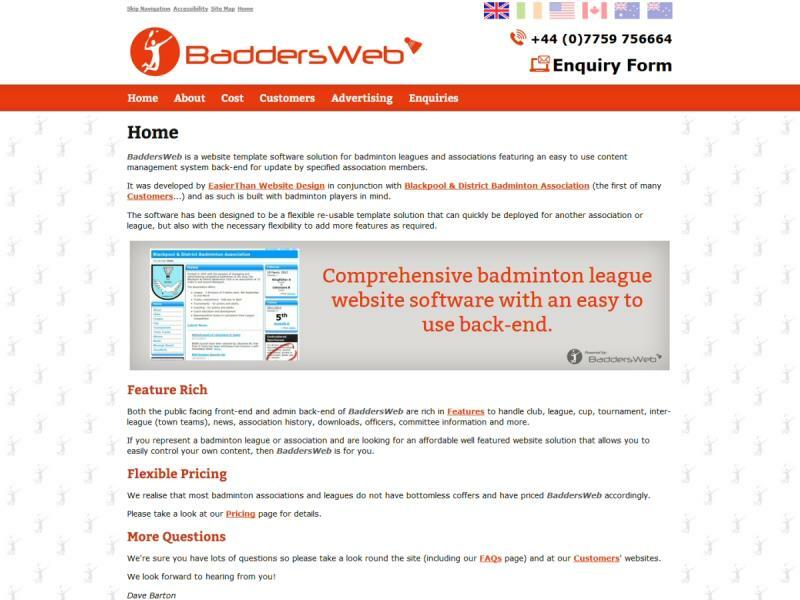 Before quoting, we will meet with you for a free 1 to 2 hour consultation, during which we will provide an honest evaluation of your needs, even if that means suggesting a website from us is not the best solution! 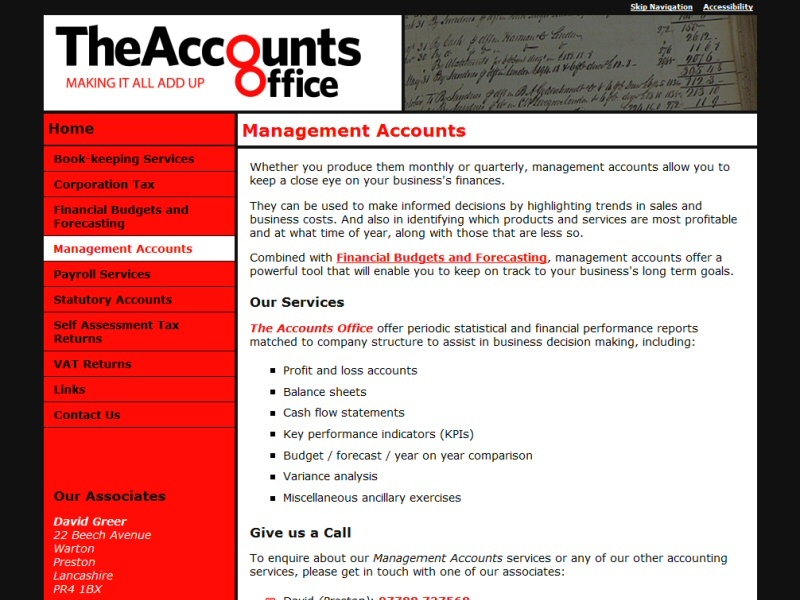 If you're just getting started, we understand money can be tight and will always try to offer you low cost alternatives (e.g. 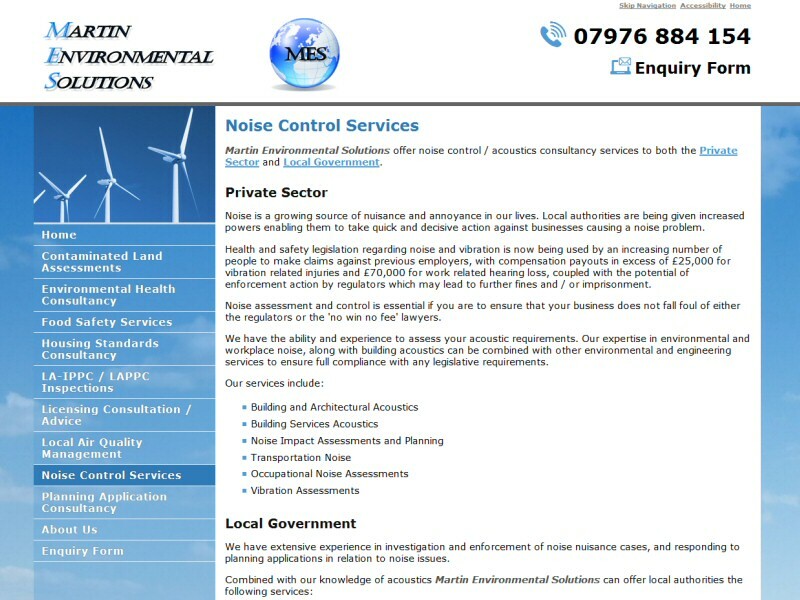 writing your own content), alongside any "bells and whistles" solution. 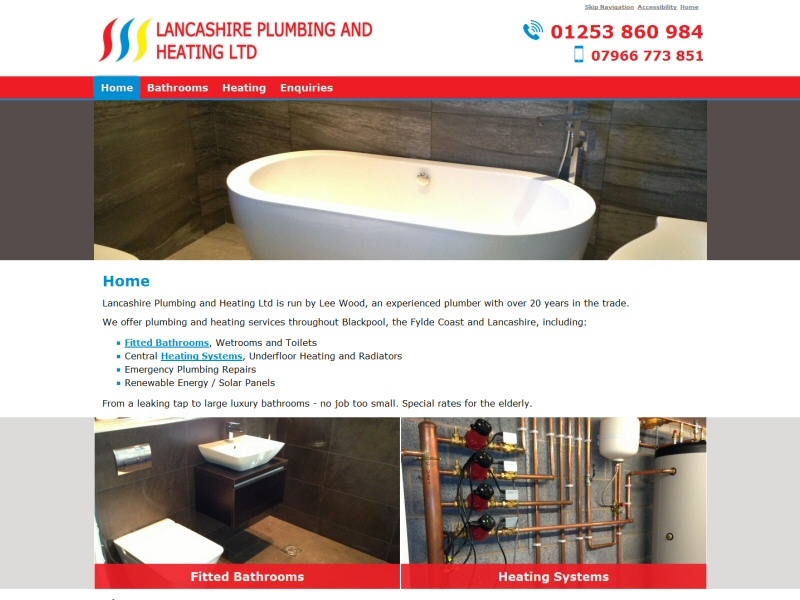 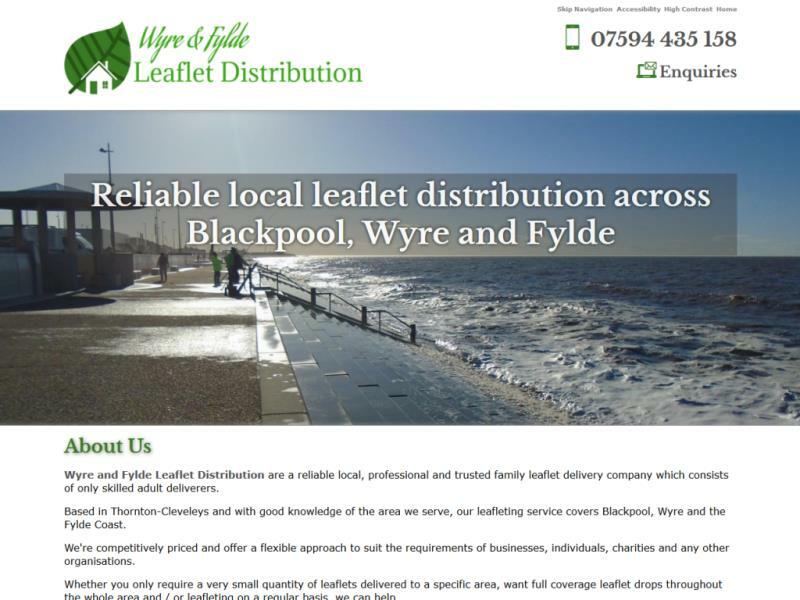 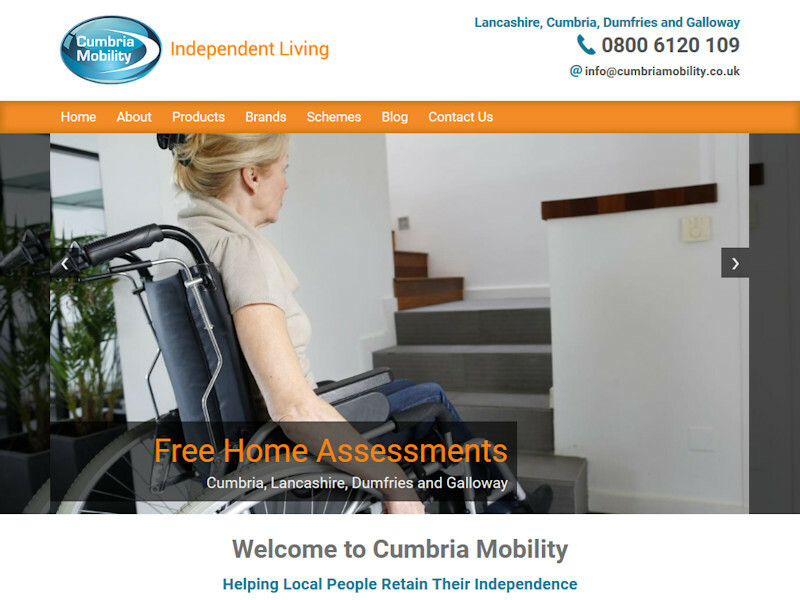 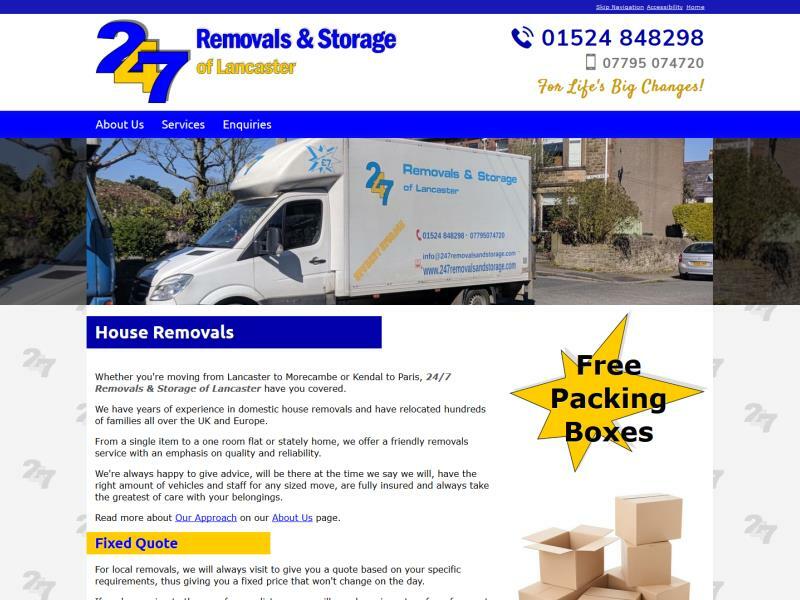 Website design for Leyland business serving the Preston area and wider North WestWhilst it can be tempting to simply go for the cheapest option, we'd advise you read our Affordable Web Design page first. 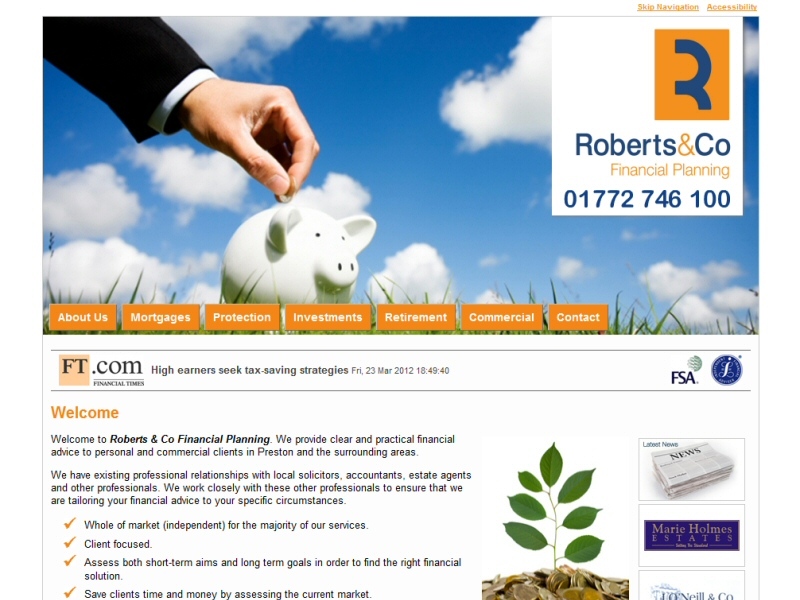 To save money, we can implement your website incrementally, focussing first on the highest priority areas. 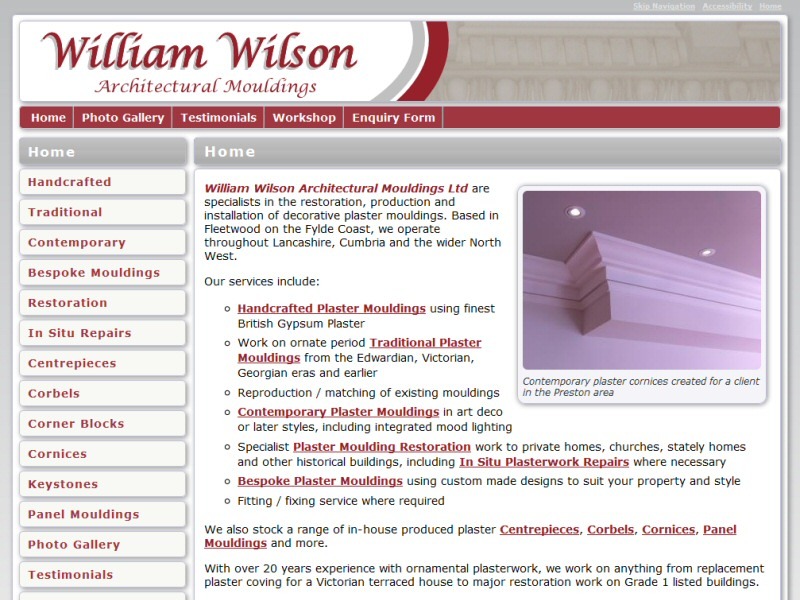 Plus we can give you advice on ways to promote the site yourself, including via on-line directories and social media sites such as Facebook and Twitter. 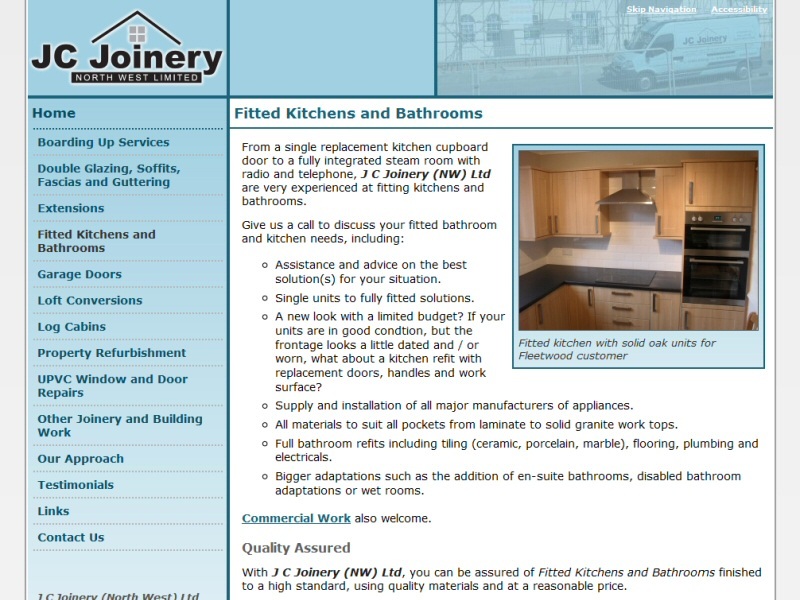 We're looking for satisfied customers however, so if we don't think your available budget is sufficient to achieve your aims, we will tell you, rather than taking your money and running. 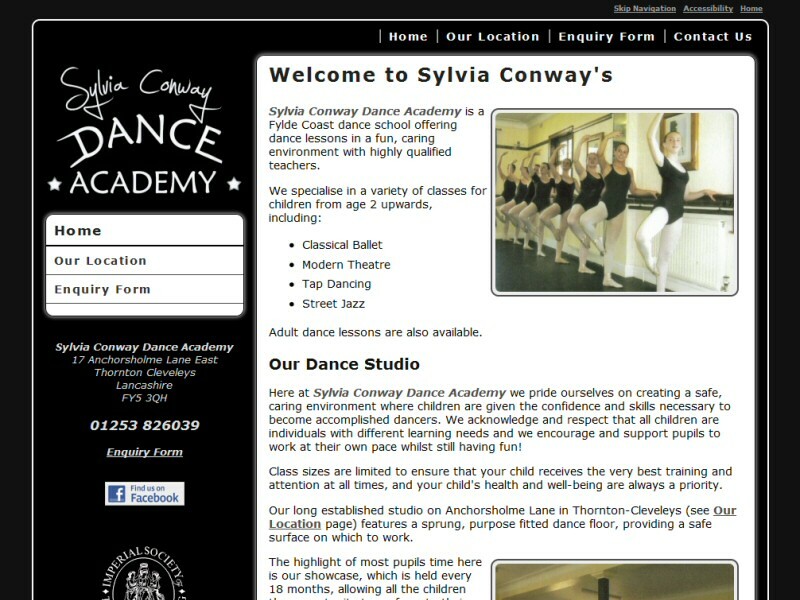 We've been going for a few years now and we're here to stay. 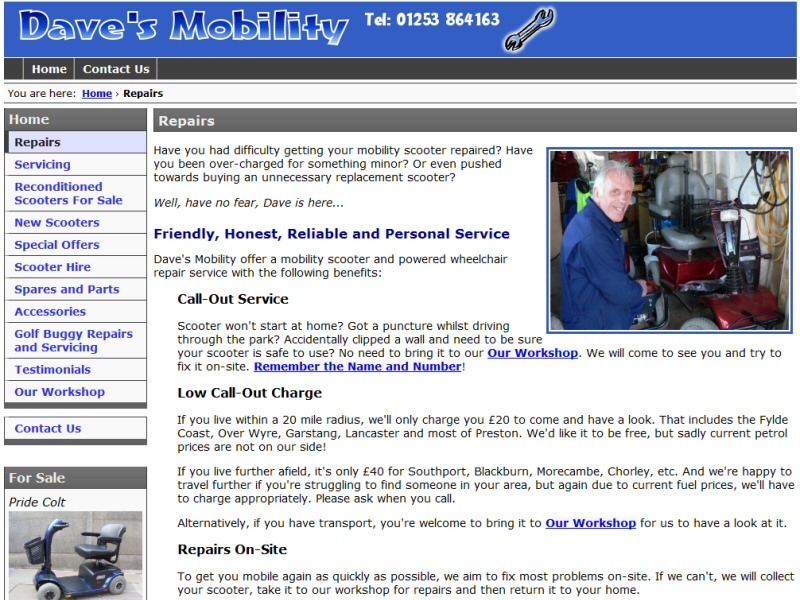 We always answer emails and respond to phone calls promptly and you will be able to make changes to your site a few years down the line. 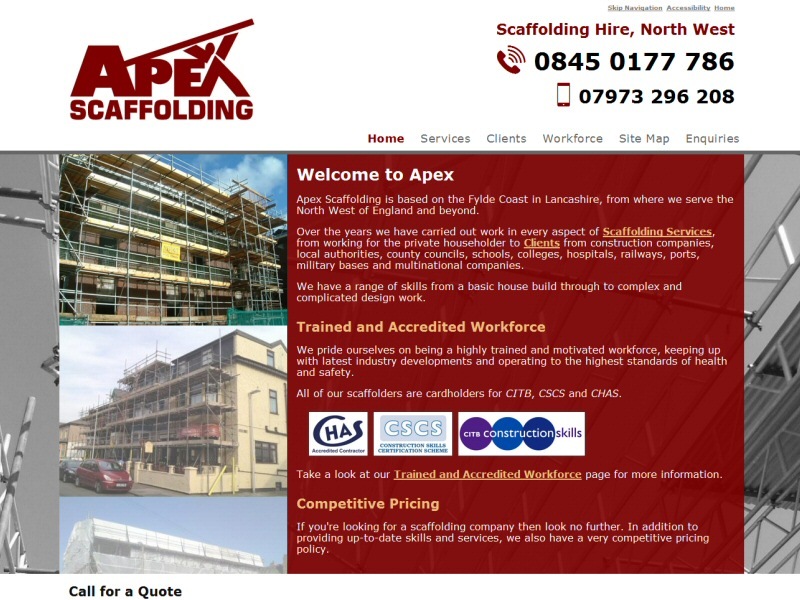 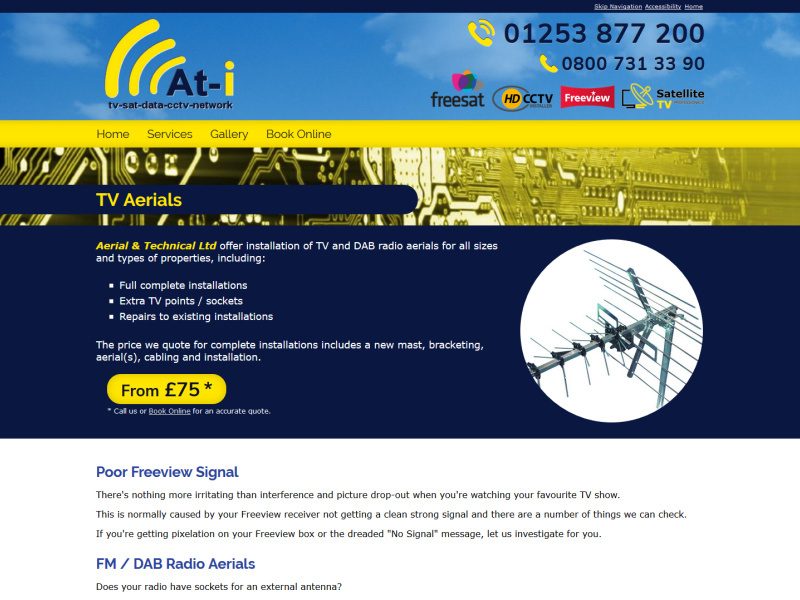 If you've been disappointed with a previous website supplier, why not give us a try? 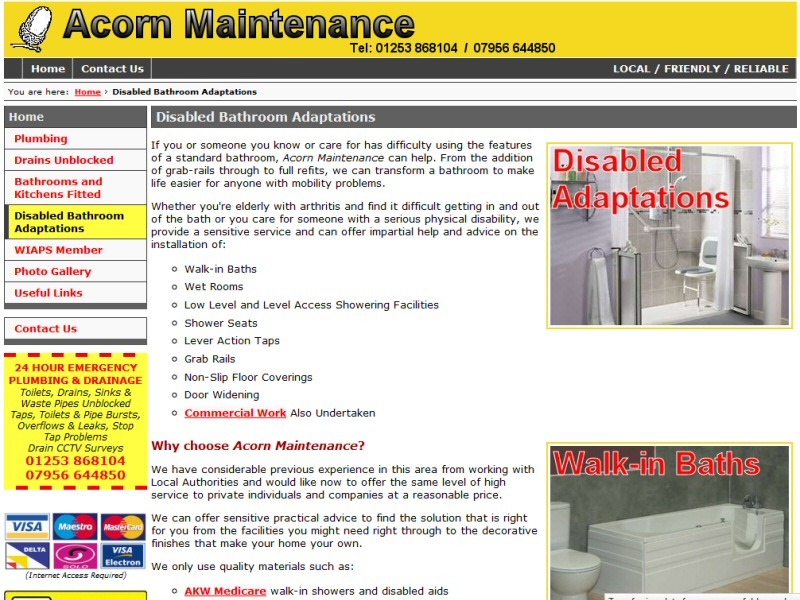 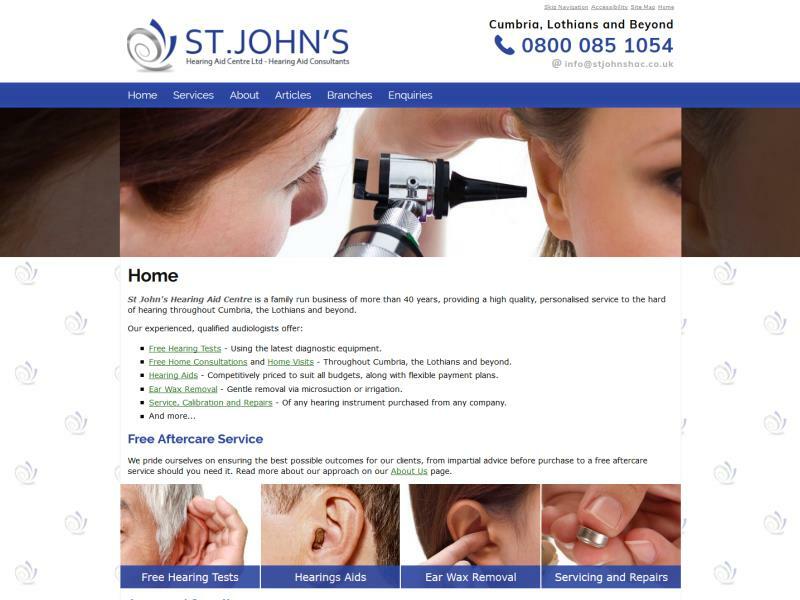 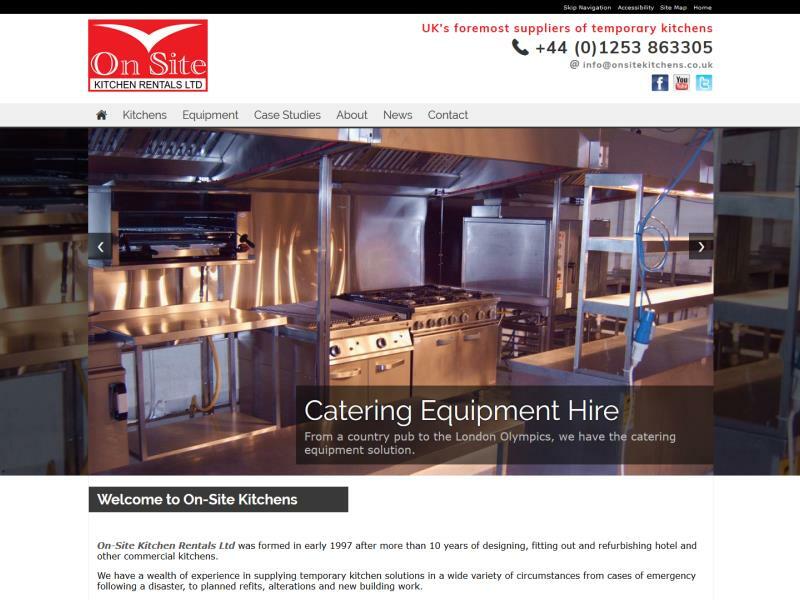 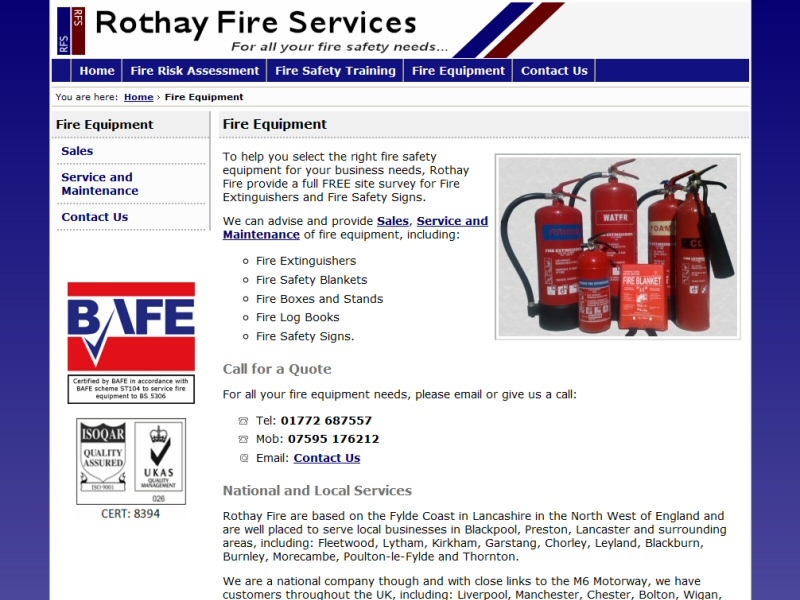 Take a look at our Replacing Existing Websites page for more information. 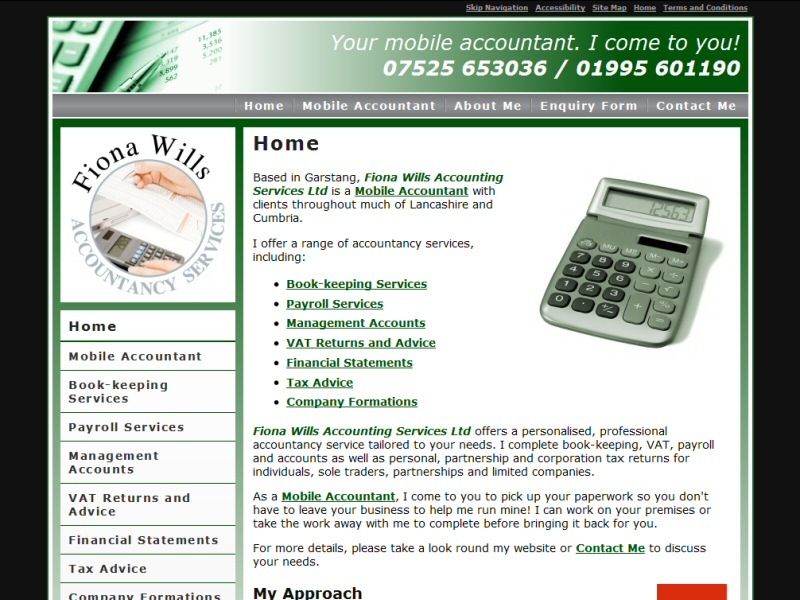 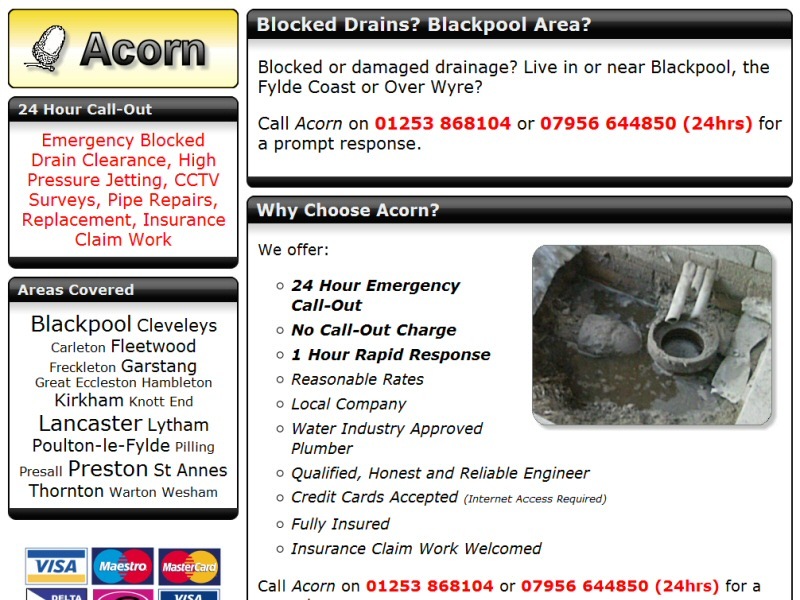 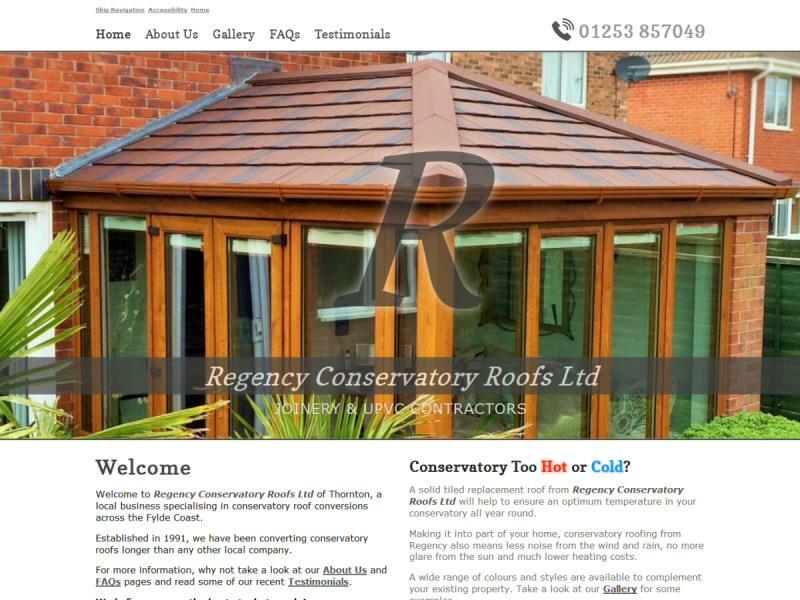 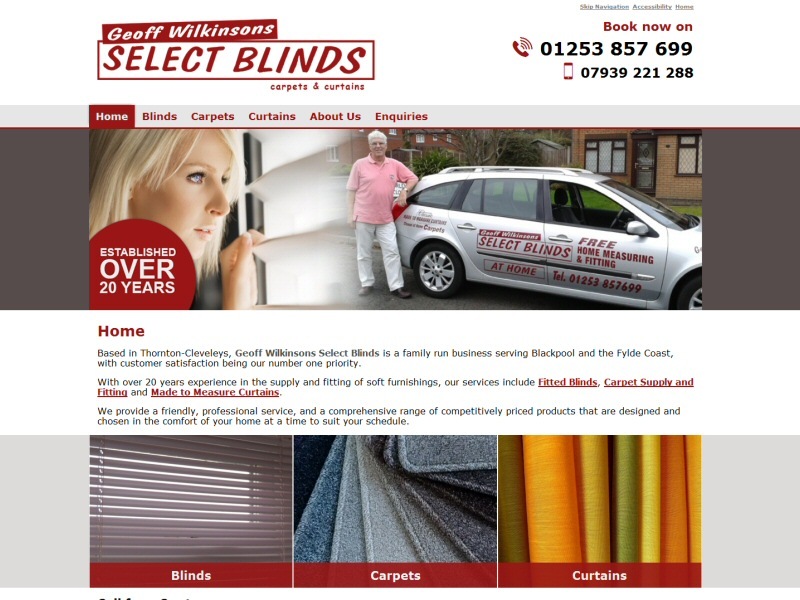 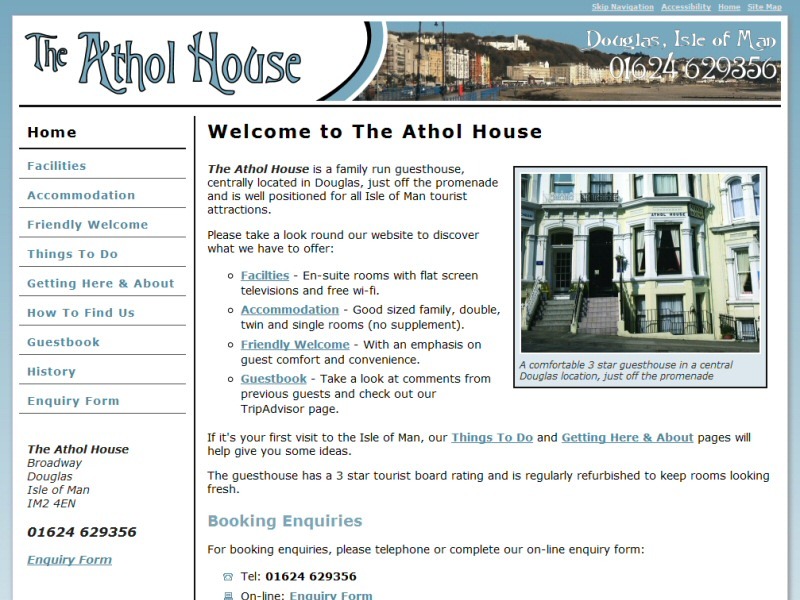 After you've had a look round our website, why not Contact Us for a no obligation consultation? 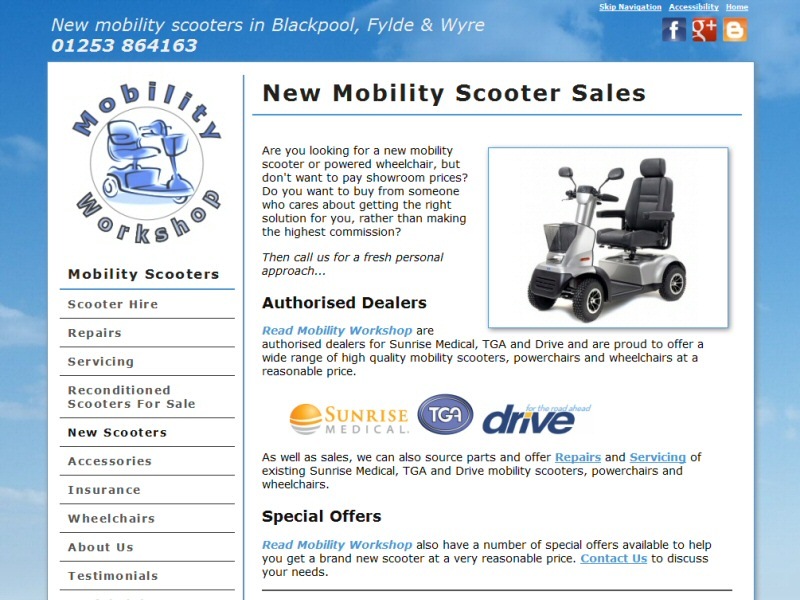 A one page website sufficient for the client's needs in a relatively limited marketplace. 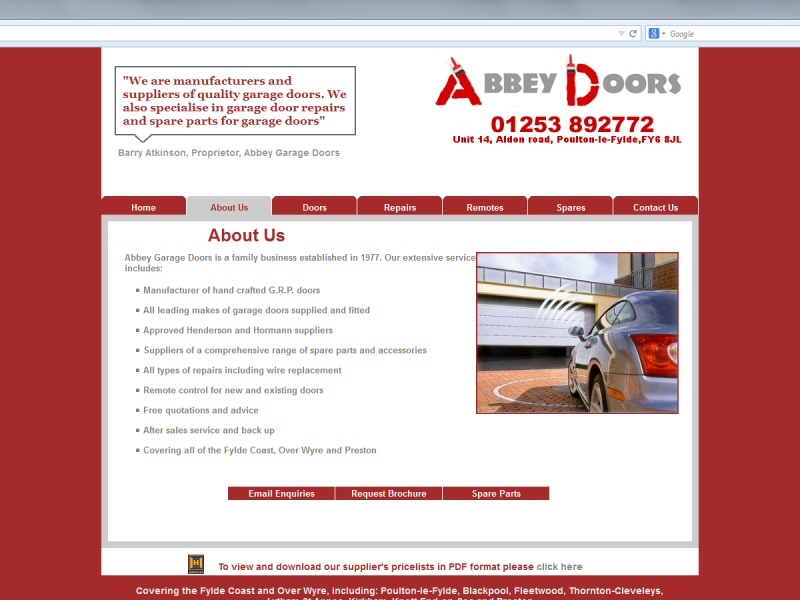 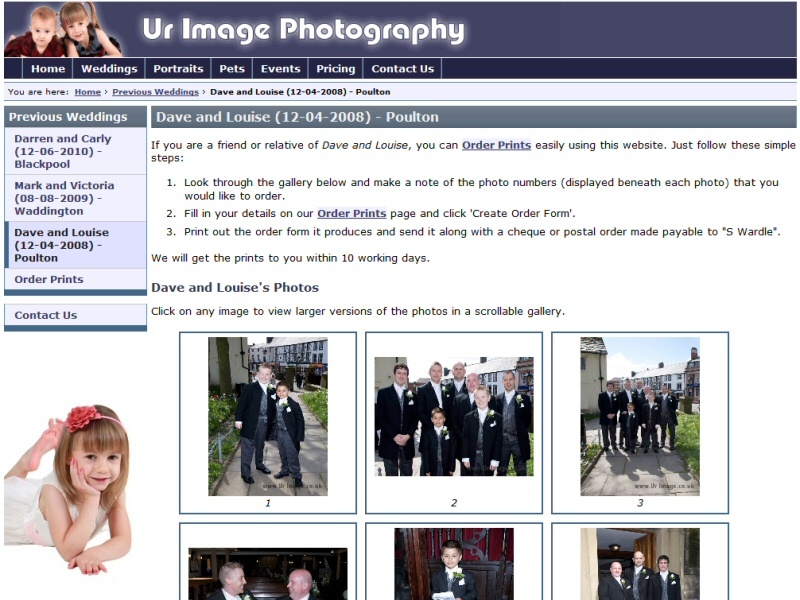 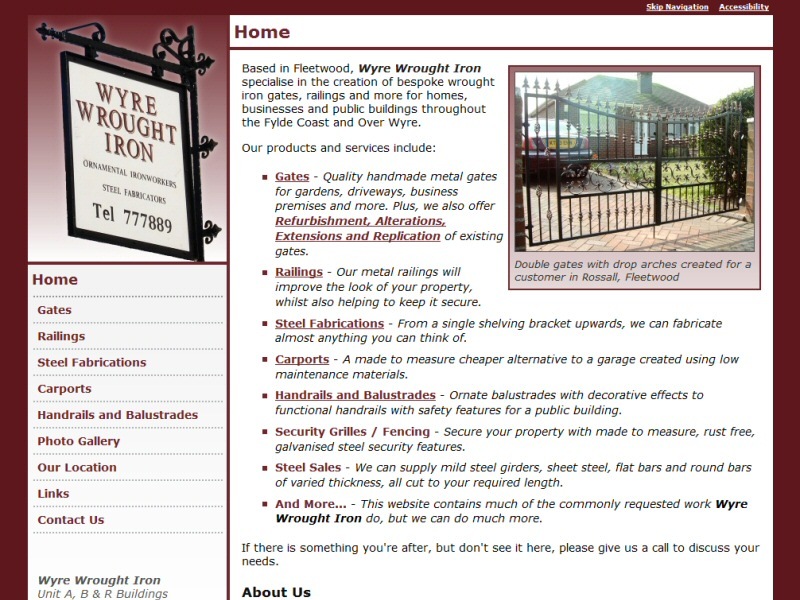 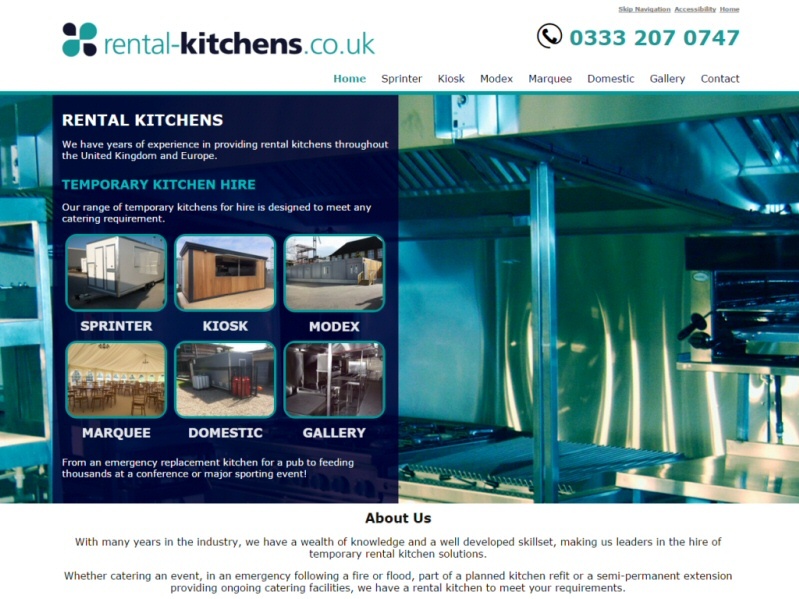 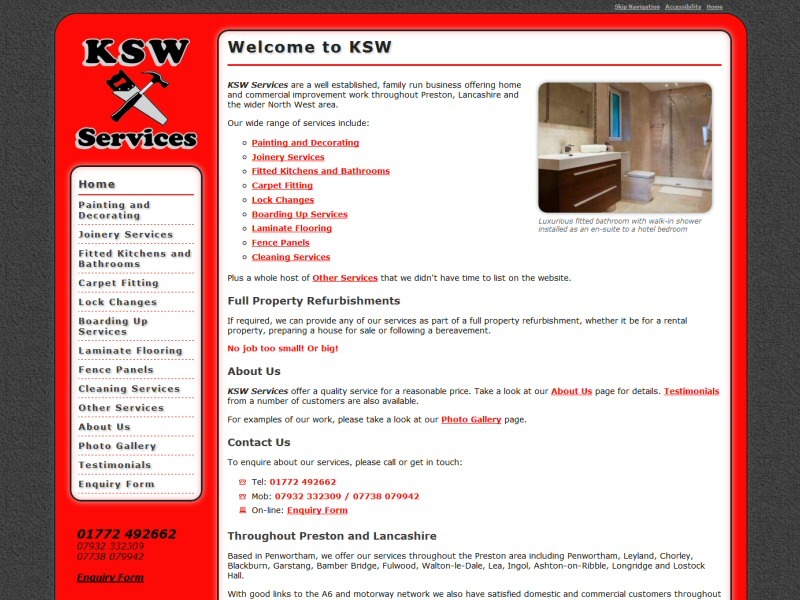 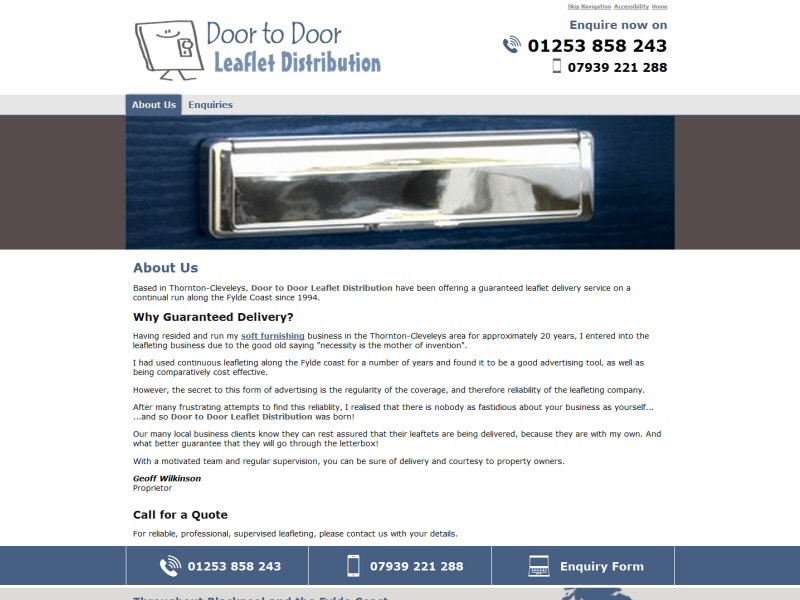 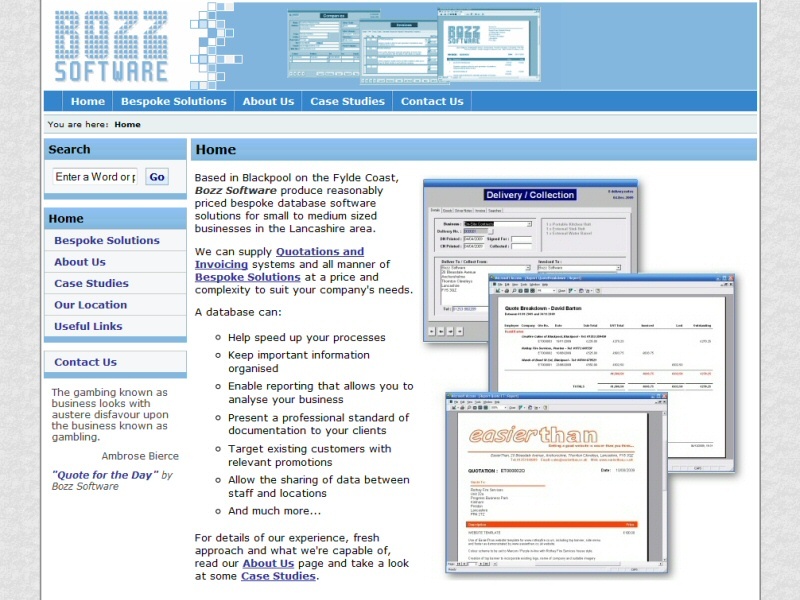 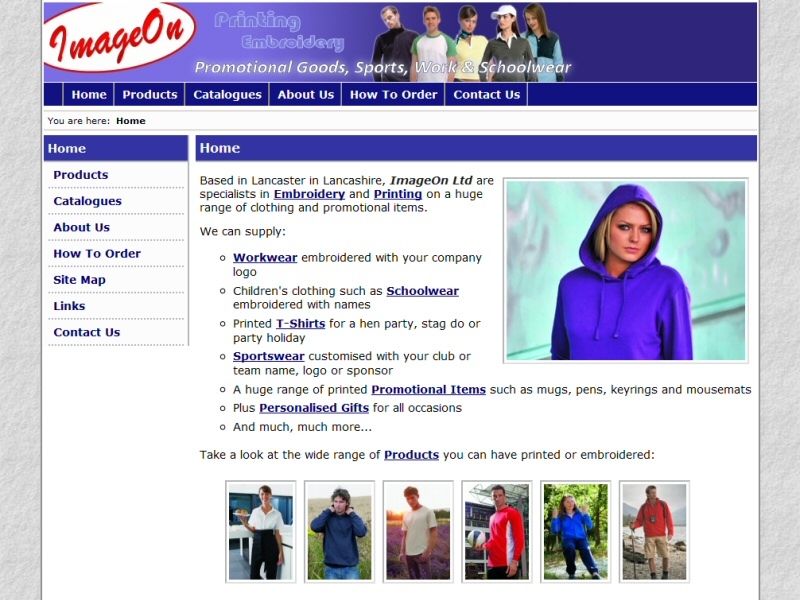 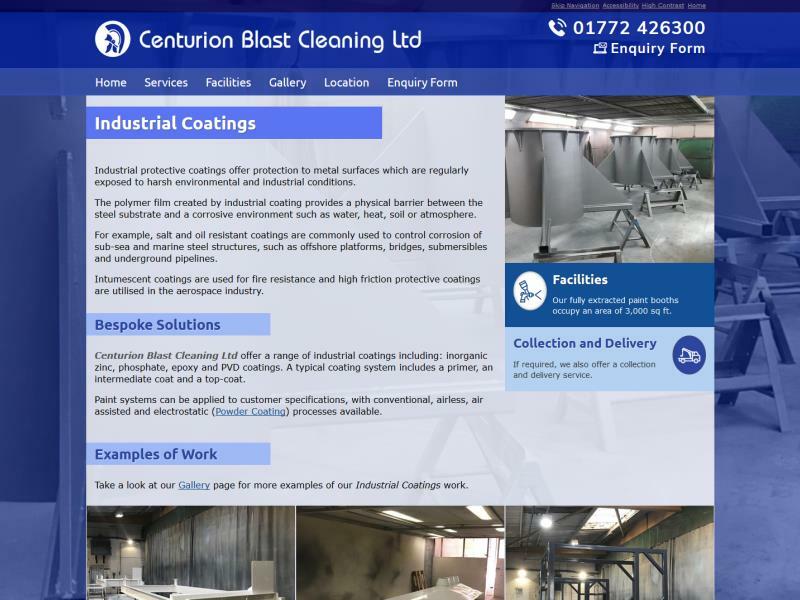 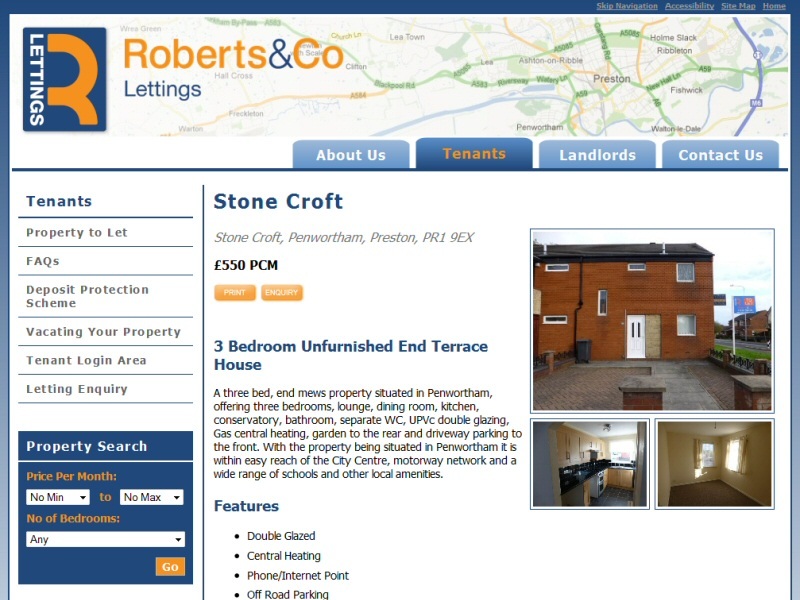 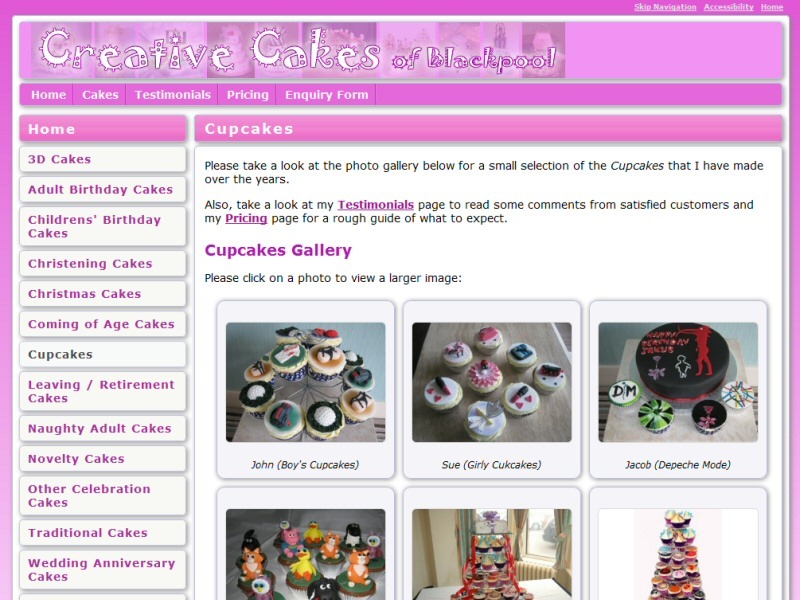 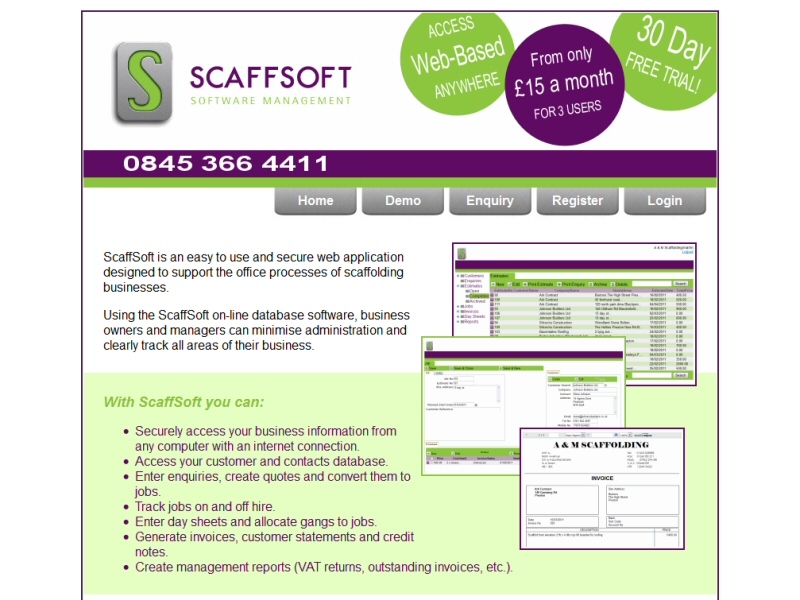 Website featuring integration of third party catalogue websites to resemble the main site.